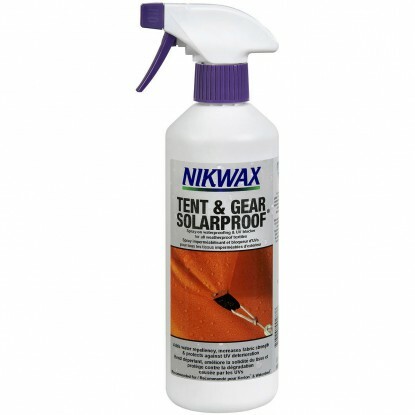 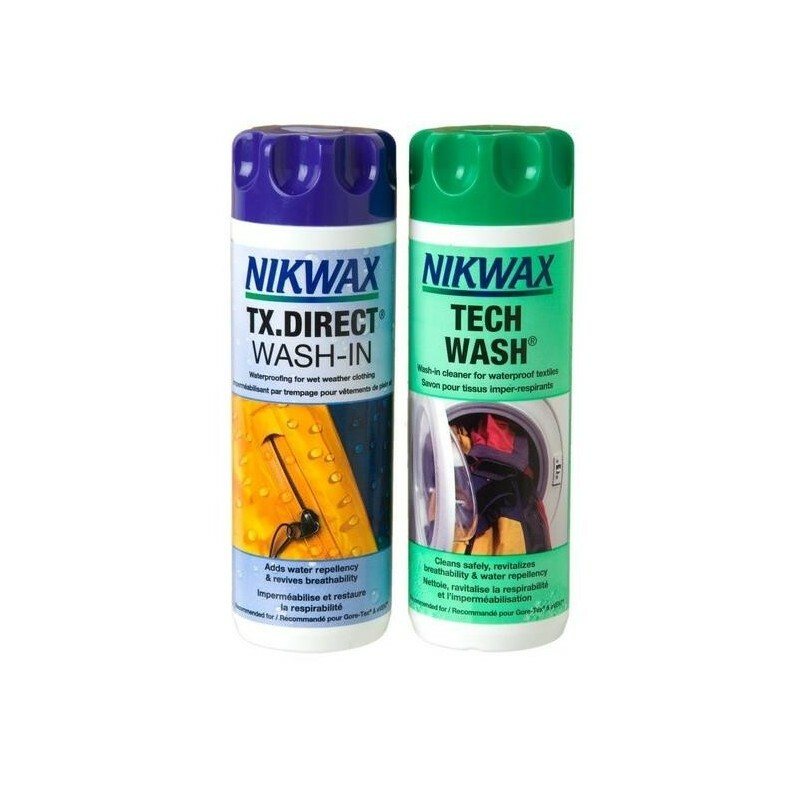 The Hardshell Care Kit by Nikwax will not only provide two great products, they are both easy to use. 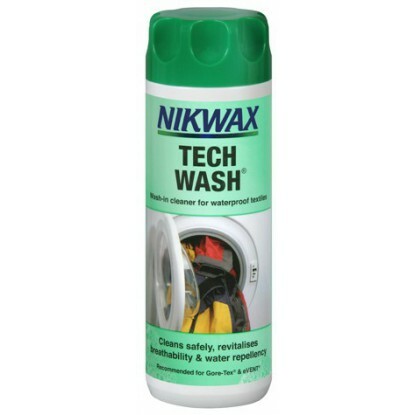 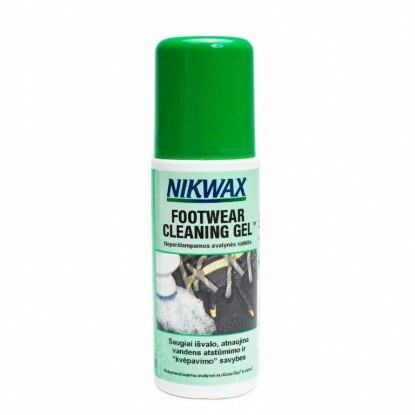 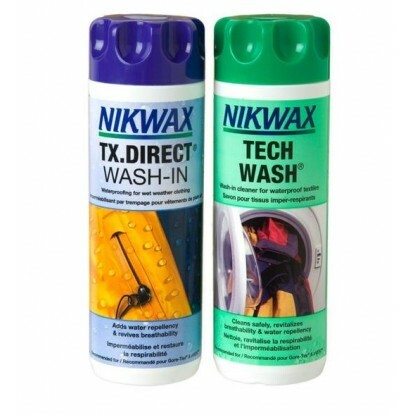 The Nikwax Hardshell Care Kit contains a 300ml bottle of Tech Wash and a 300ml bottle of TX Direct Wash In. 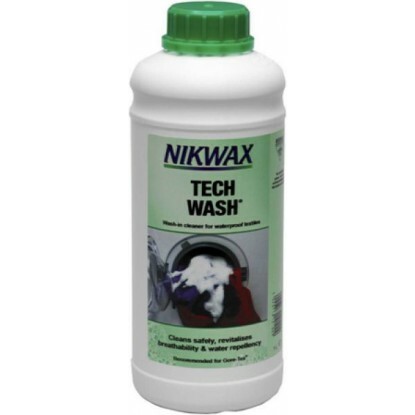 Tech Wash is a non-detergent, biodegradable liquid soap which removes dirt and detergent residues while leaving the water-repellent finish on waterproof clothing, equipment and sleeping bags intact. 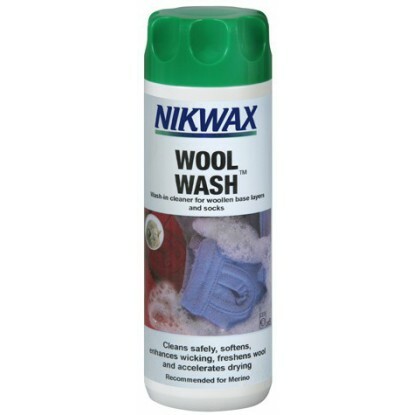 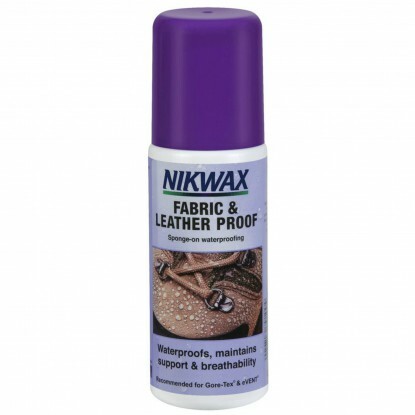 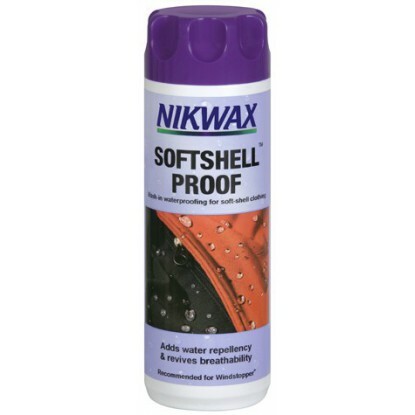 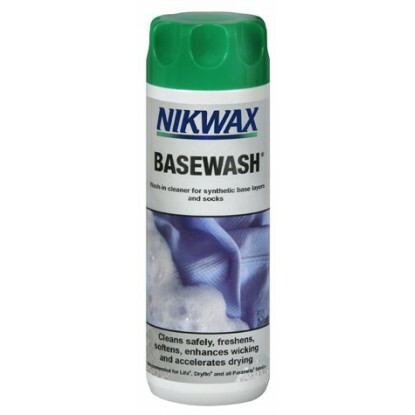 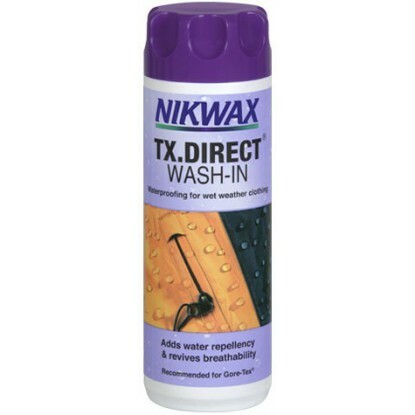 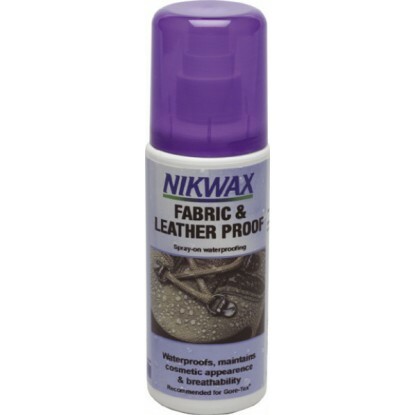 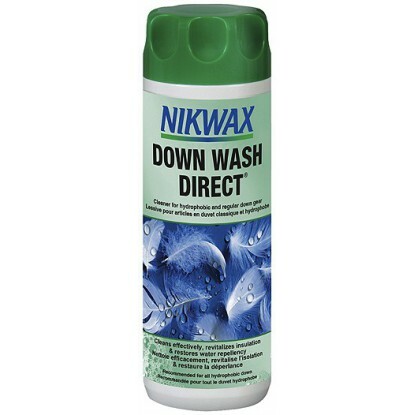 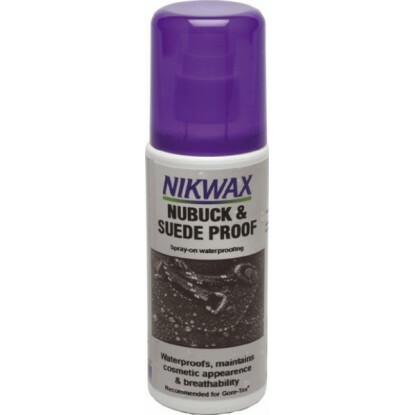 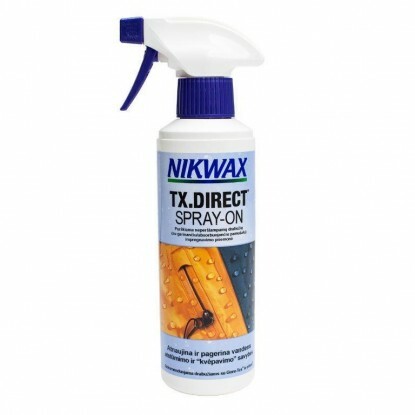 Nikwax TX Direct Wash-in adds water-repellency and revives breathability to your waterproof/breathable garments.